Excitotoxins…The Taste That Kills! Not Here. | Keto Joy! Excitotoxins…The Taste That Kills! Not Here. Basically Excitotoxins are food additives that kill your brain cells, and these additives are in MANY of the products we eat – especially those chips kids love to eat, all that diet soda everyone gulps down, Chinese food, mexican food (sorry to say, but Taco Bell products are loaded with the stuff 😦 ) and lots of salad dressings, soups and seasonings. Think MSG and Nutrasweet/aspartame. Food manufacturers know that consumers are aware of the main names of excitotoxins, chiefly MSG and Aspartame, so they have started ‘re-naming” them. Dr. Blaylock gives us a partial list of the most common names for disguised MSG. Remember also that the powerful excitotoxins, aspartate [in NutraSweet®] and L-cysteine, are frequently added to foods and according to FDA rules require no labeling at all. So what are you to do when you want great taste, but you also want to keep your brain cells? Although there is probably no way for the average person to avoid all forms of excitotoxins, it is still a good idea to be aware of their existence and try to find healthier choices. 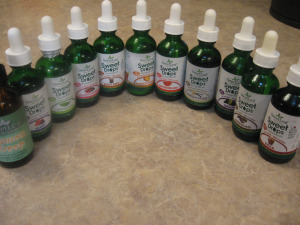 First, check out the Resource Page which lists some helpful products – especially alternatives for Nutrasweet and Splenda. 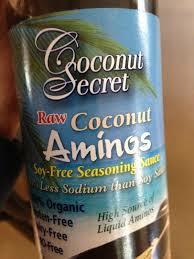 Coconut Secret Raw Coconut Aminos. The cheapest place I have found it is at Vitacost. 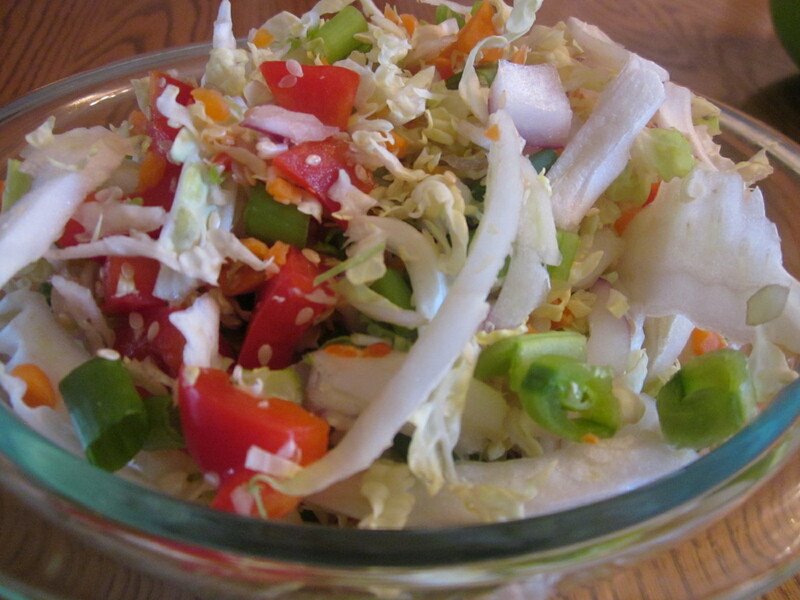 Most seasoning and salad dressing have some form of msg in them. Following are 3 do-it-yourself spice mixes that, yes they take a few minutes to prepare, but you can enjoy every bite knowing you are not killing anything! I love the taste of this seasoning – more than any store bought one. 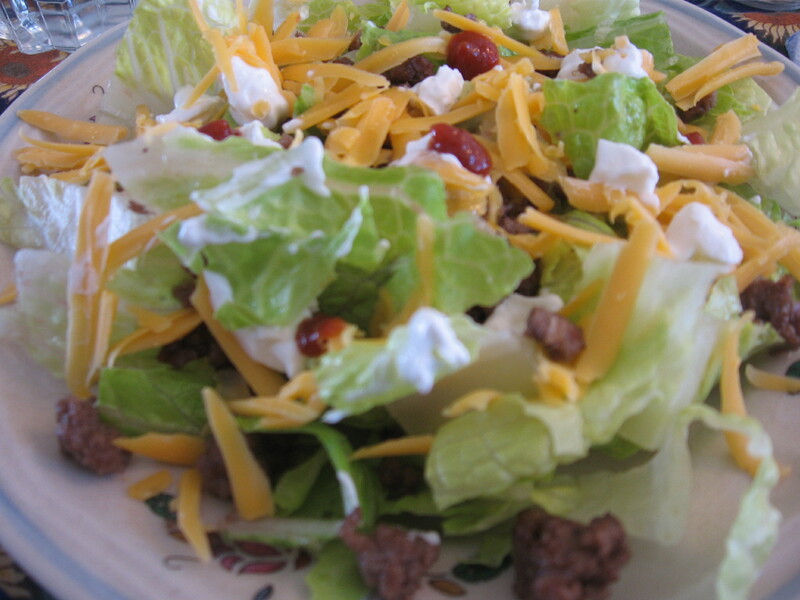 I use it on anything “Mexican” – like taco salad – Yum! Mix ingredients, I mix them in a blender, and place in a container and store in a cool dry place. 2-3 tablespoons equal 1 package seasoning mix. This past year, a friend of mine (Thanks, Susan! 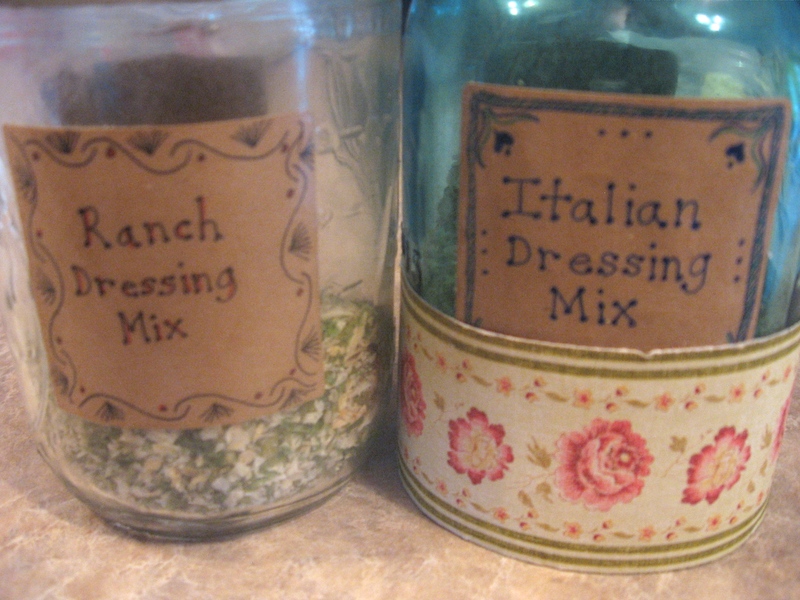 ), gave me salad dressing mixes for my birthday and I have thoroughly enjoyed them. 1 cup buttermilk or sour cream. I have used lowfat or regular fat yogurt to sub for some of the mayo and sour cream as well just experiment and come up with some thing that works for your diet needs. ½ cup oil – I use olive oil, but you could use coconut oil. Remember that if you use NON virgin coconut oil, you will not have the coconut taste. I think 2 Tablespoons is a bit too much so I only use 1 – again, just experiment to see what you like! Place all ingredients in a blender, cover and blend for 3-4 seconds. Store in an airtight jar for up to 6 months (I put mine in the fridge for a longer shelf life. To use; Add 1 Tablespoon to a cup of hot water for a cup of soup, or stock. Conversion note: Two teaspoons of this recipe plus 1/2 teaspoon of salt is the equivalent to 1 bouillon cube. Combine all ingredients in a bowl and store- or put in a large mason jar and shake up. Use 2-4 Tablespoons Onion Soup Mix in a recipe in place of 1 packet of onion soup mix. Store this in a dry, cool place. 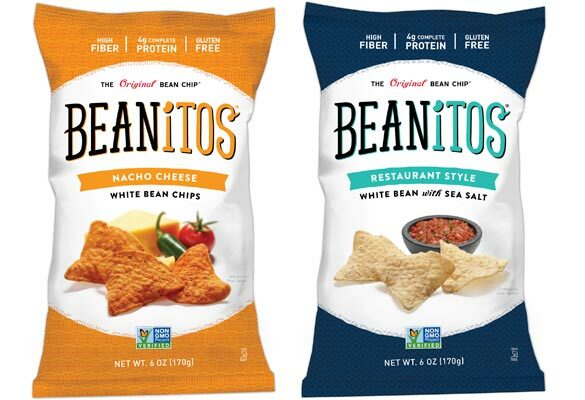 One other product I would like to mention is Beanitos. When we were able to lower Autumn’s ratio, we could add a few of these chips in. (You would probably not be able to include these on a higher ratio) I have contacted the company personally and they have assured me they do not use any type of msg or yeast extract at all. These are a great replacement for Doritos! If you have no weight or health issues, an occasional soda is probably not going to destroy your health (although I’d stay away from the diet soda!) …but there are a few healthier options available. We don’t have soda often in our home – sometimes for birthdays. 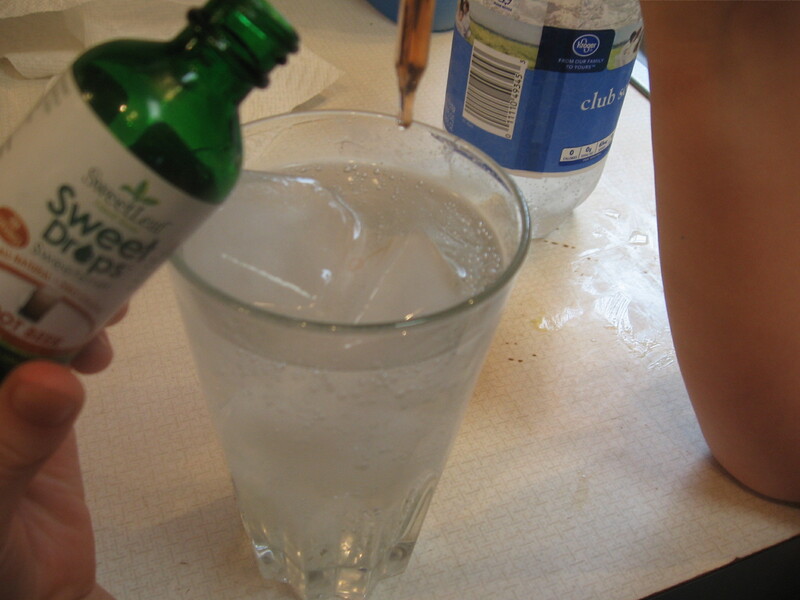 So when Autumn first started the diet and wanted to have something as well, we came up with a great beverage – bubbling club soda(carbonated water) and liquid stevia drops. 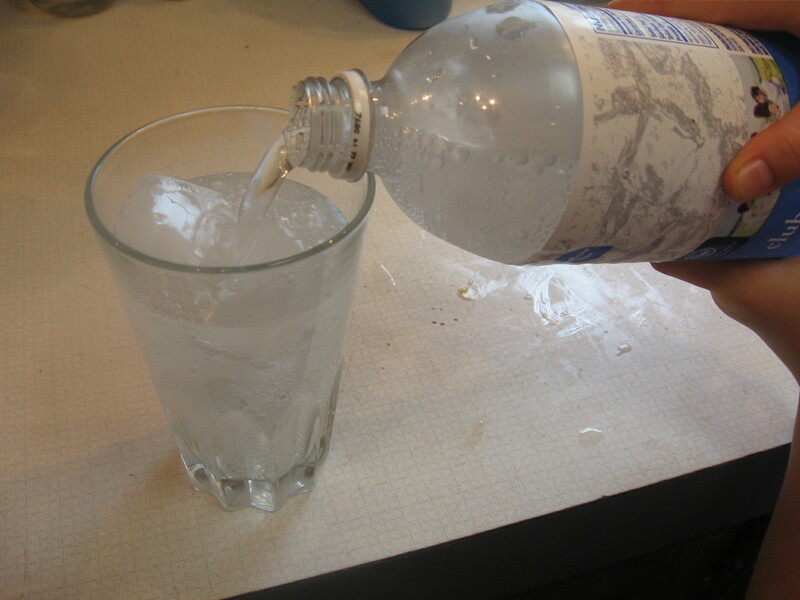 Just add a few drops to your soda. If you like it a bit sweeter, just add a small pinch of stevia or a bit of truvia or thm sweet blend. There are also a few brands of stevia/erythritol sweetened sodas that have recently showed up on the grocery shelves at our Kroger. 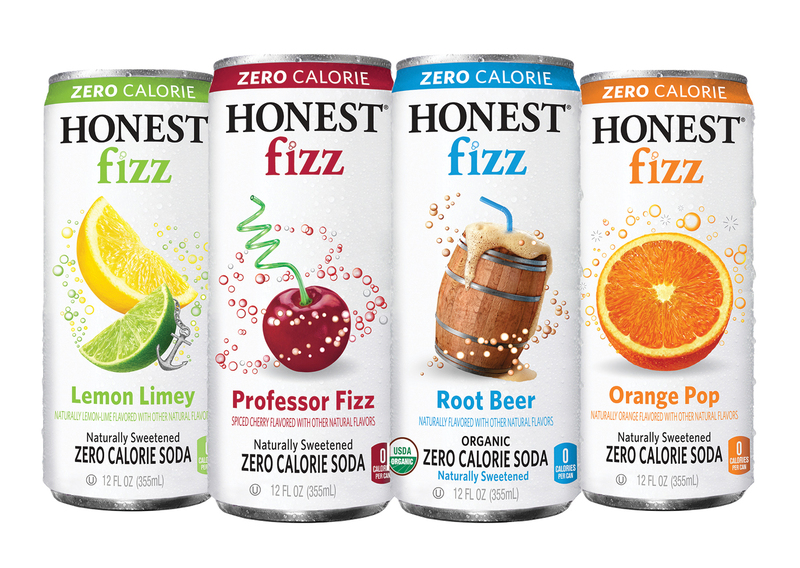 Autumn really likes the Honest Fizz. Although these are a bit on the expensive side, they are helpful to have on hand for a “special event” or for a special outing. 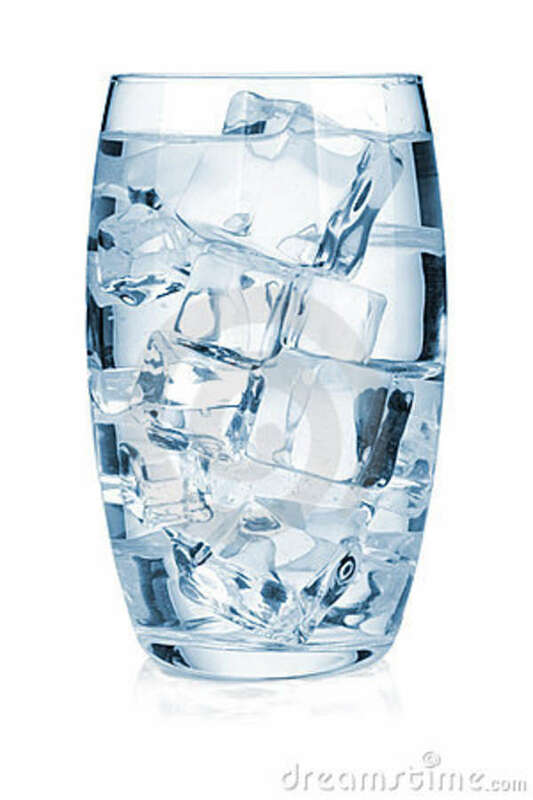 Although, ice cold water is often the most refreshing! So in all these foods….give your brain a break…and enjoy live brain cells! « 31 Flavors of Yum!